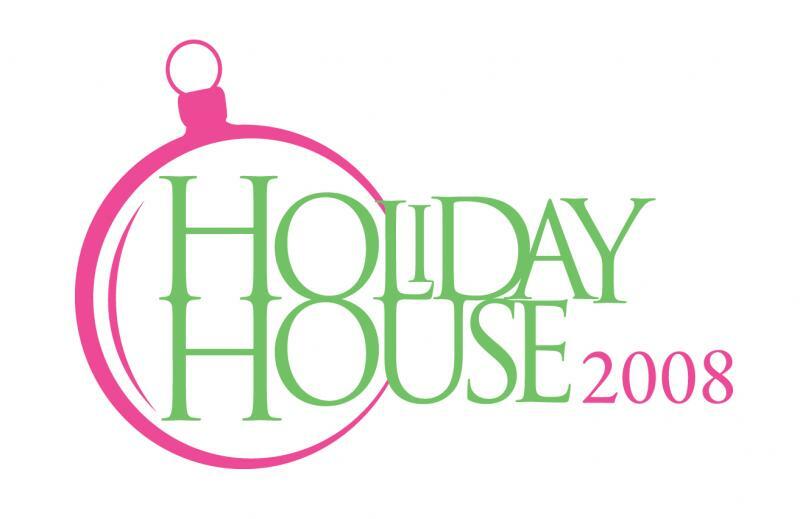 Caerleon Jewelry will be at Holiday House in Little Rock, Arkansas 2008! This unique line will be featured at the Jones and Son Diamond and Bridal Fine Jewelry booth at the Junior League of Little Rock’s Holiday House 2008. The complete line of Caerleon Interchangeable Jewelry. Read more about this at www.jonesandson.com or at our Special Event Page. This entry was posted on October 22, 2008 at 2:51 pm and is filed under Advice, Diamond Information, Events, holiday house 2008 little rock, Philanthropy, Uncategorized, What's Advertised. You can follow any responses to this entry through the RSS 2.0 feed. You can leave a response, or trackback from your own site.